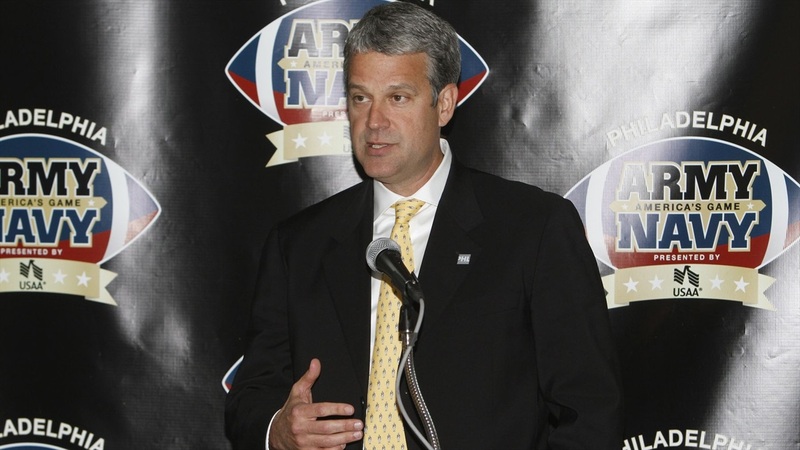 According to sources close to the situation, Army West Point Director of Athletics Boo Corrigan will be named the new AD at NC State. At Army he hired Jeff Monken in 2013 who turned around the football program, winning 11 games this year to finish 19th in the Associated Press poll, its highest final ranking since 1958 (No. 3). Corrigan has also led major fundraising projects and added multiple men's and women's sports during his tenure. The 2017 NACDA Athletic Director of the Year, Corrigan is a 1990 University of Notre Dame graduate with a degree in economics and later obtained a Master's in Education from VCU in 2013. He is the son of former ACC Commissioner Gene Corrigan. Wolfpack AD Debbie Yow's contract is set to run through July of 2019.